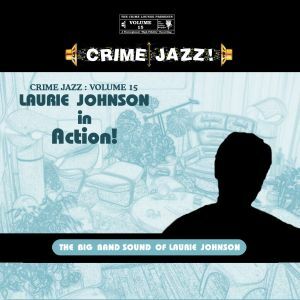 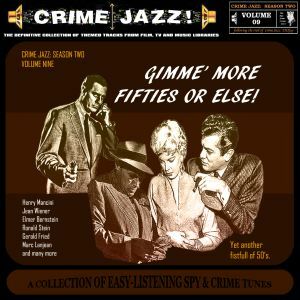 Crime Jazz – Volume 15 – Laurie Johnson In Action! 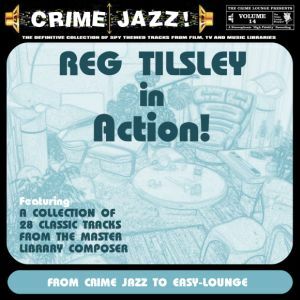 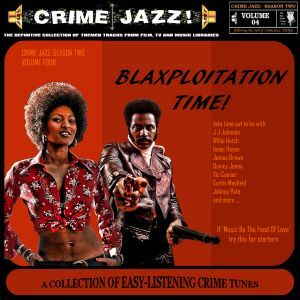 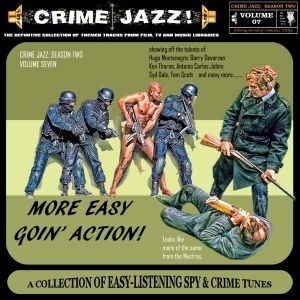 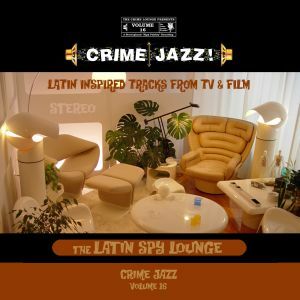 Crime Jazz – Volume 14 – Reg Tilsley in Action! 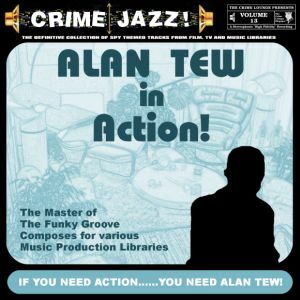 Crime Jazz – Alan Tew in Action! 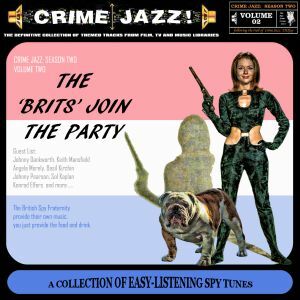 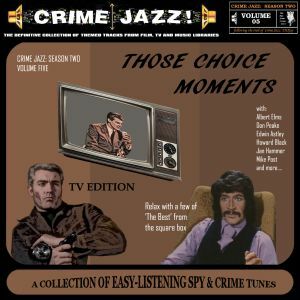 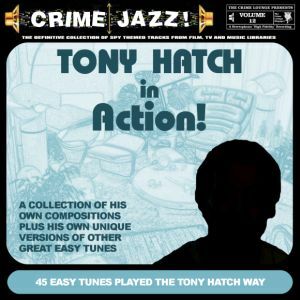 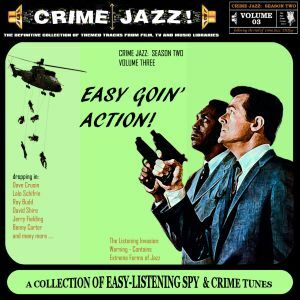 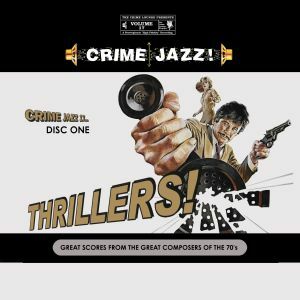 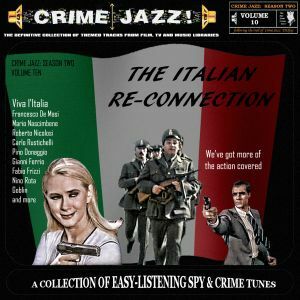 Crime Jazz – Tony Hatch in Action! 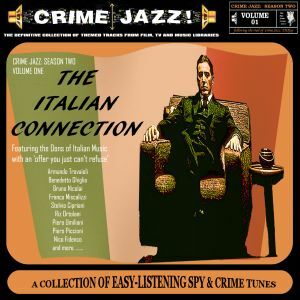 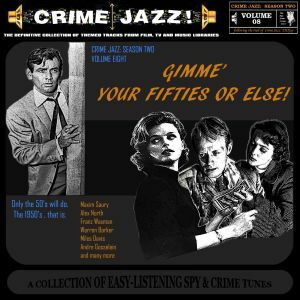 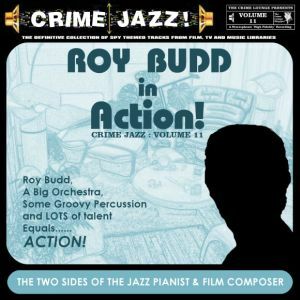 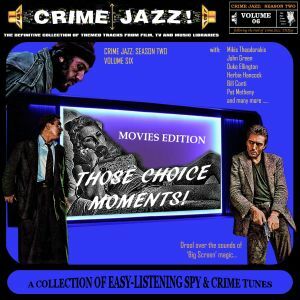 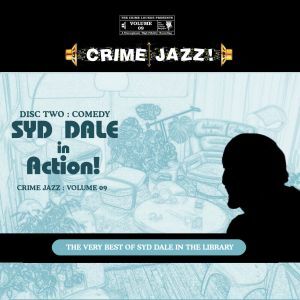 Crime Jazz – Roy Budd in Action! 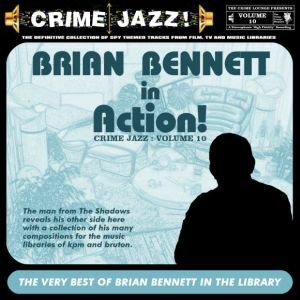 Crime Jazz – Brian Bennett in Action!